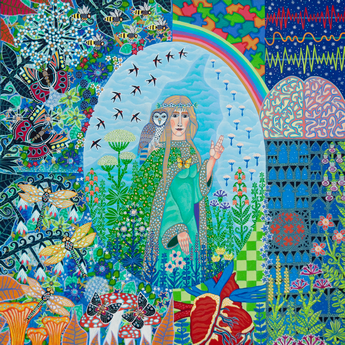 "Norse mythology tells the story of a powerful and inspiring woman: Eir who was part of Frey's following and who was considered the goddess of medicine and a patroness for those practicing health care. Ancient literature describes her calm mind and strong will which lent support and empowerment to those around her. From the hill where she allegedly resided, she welcomed the ill and the scholars of her trade and they returned home healed or wiser." 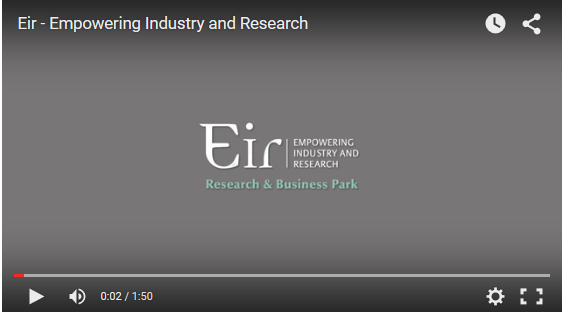 In the spirit of the goddess and the promotion of health care, Eir – Empowering Industry and Research aims to facilitate development and innovation within the field of health science and technology. 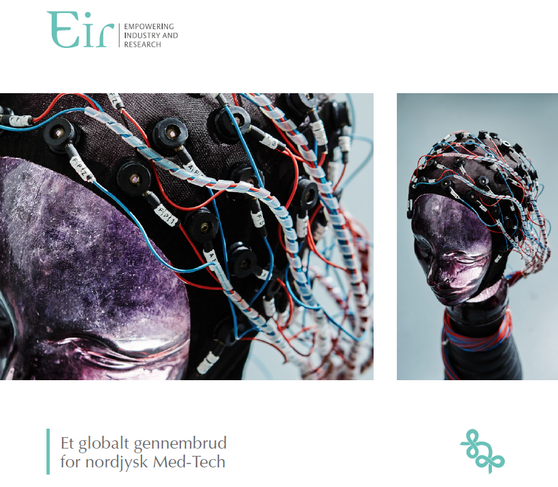 Eir encompasses basic and applied health science and technology research, the health sector, and the business community in North Denmark for the purpose of contributing to research-based innovation and industrial development and for providing an efficient platform for performing clinical trials in the region. Eir exploits the synergies between research and innovation for the benefit of industrial development and growth. Eir promotes private/public partnerships in the area of health science and technology fostering spin-out companies, entrepreneurs, start-up firms and new ventures by established pharmaceutical and biomedical companies in the region. Eir facilitates the development of new products, methods, and solutions for diagnostic, treatment, and rehabilitation purposes in private/public partnerships. Eir provides access to pre-clinical and clinical expertise within many areas of medical devices, treatment regimes, and pharmaceuticals. Eir mediates contact to experimental and clinical facilities in North Denmark for companies interested in performing clinical trials on new medical devices, clinical procedures, or pharmaceuticals.